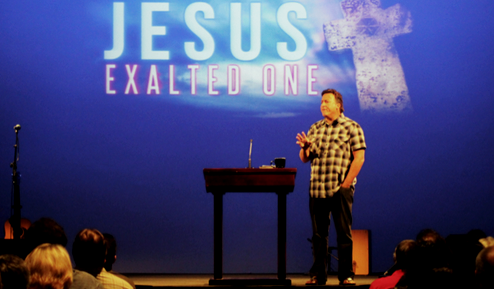 Pastor Rob Salvato has served as senior pastor of Calvary Vista since 1996. At the Sermons tab on the main site you'll find all Sermons by Pastor Rob and other pastors. We pray that these studies will lead you to a closer personal relationship with the Lord Jesus Christ.